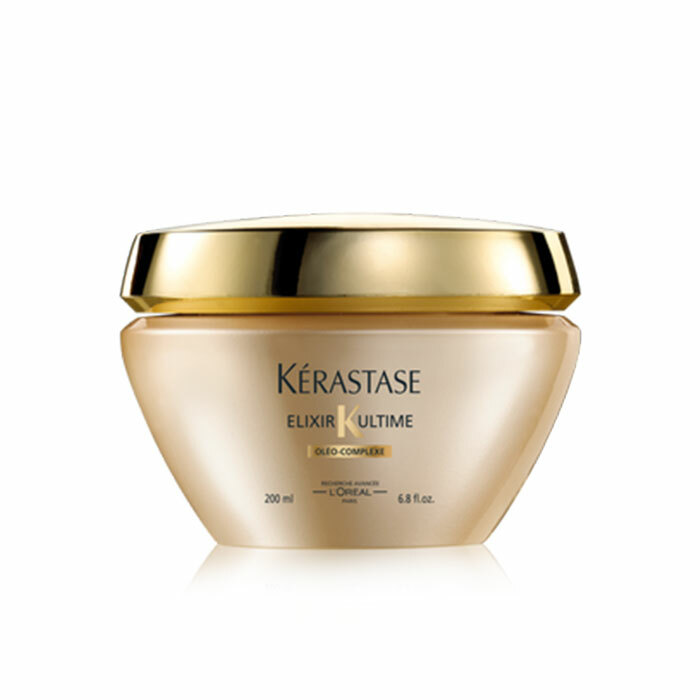 Benefits: Revives the natural strength of hair. 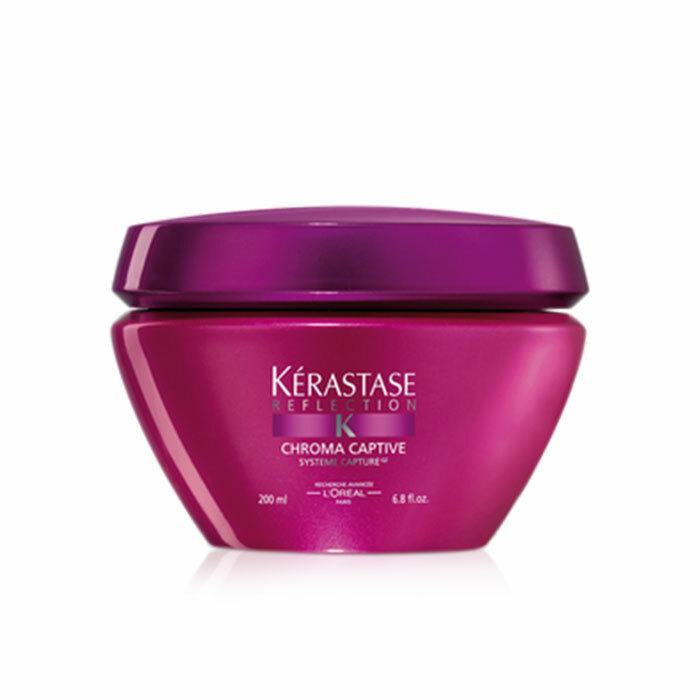 Provides nourishment deep into the hair fiber. 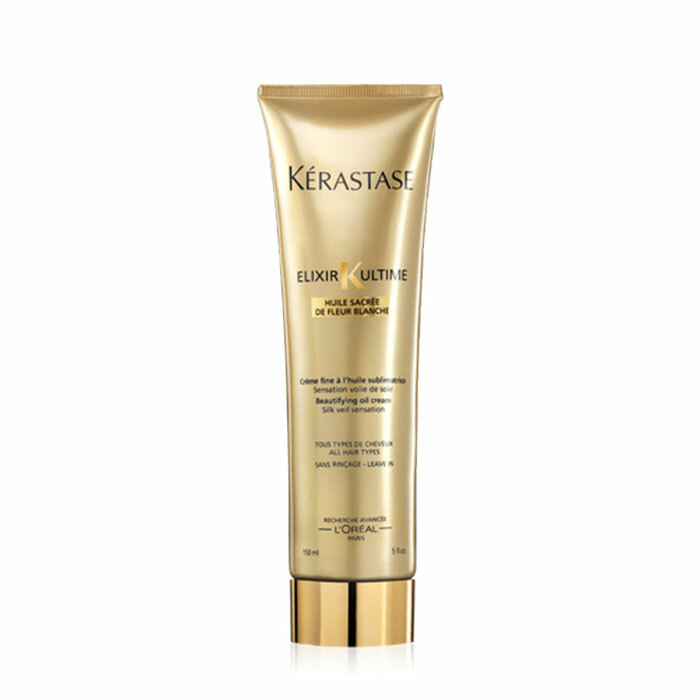 Gives hair ultimate shine. Leaves hair feeling weightless. Penetrates to the deepest of the hair fiber.